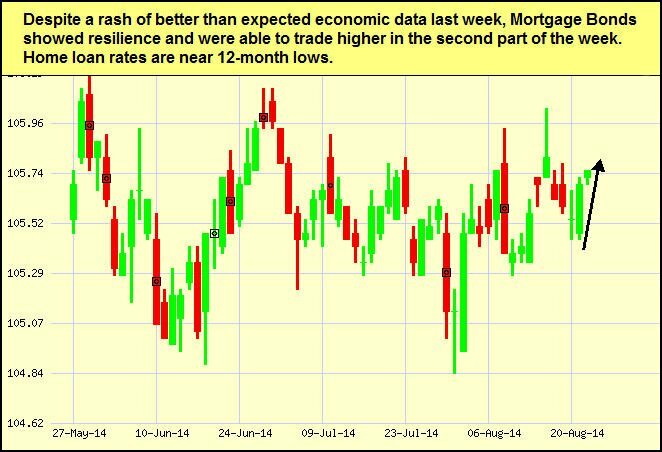 Last Week in Review: Housing news was plentiful, while market volatility was rampant.Forecast for the Week: Look for news on housing, consumer attitudes, and economic growth. 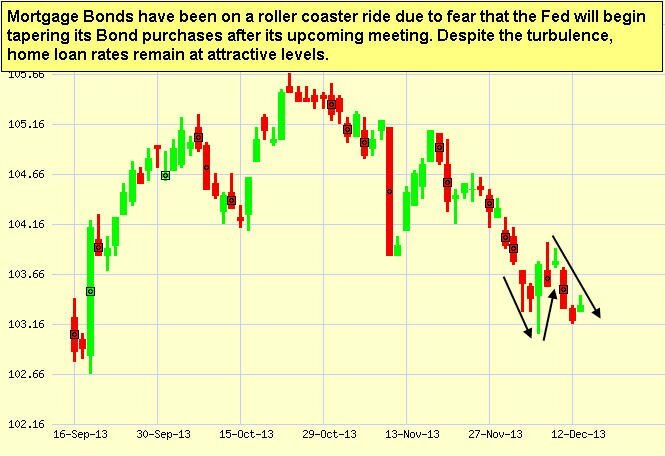 Plus, the Fed meets! View: These six tips will not only make you a better listener, they’ll also help improve your business relationships. “There’s no place like home.” News from the housing sector was front and center, and with rates remaining near historic lows, great opportunities remain for those looking to purchase or refinance. 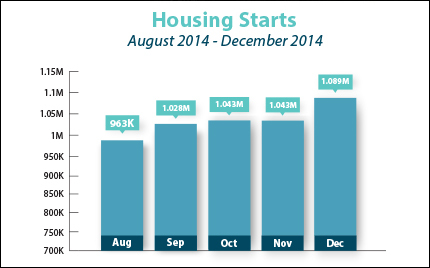 Housing Starts sizzled in December, rising 4.4 percent from November to 1.089 million annualized units, coming in above expectations. 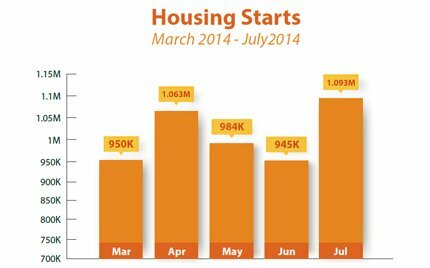 The rise in Housing Starts was the strongest annual pace in seven years and it was led by a jump in starts for single-family homes, which reached their highest level since early 2008. 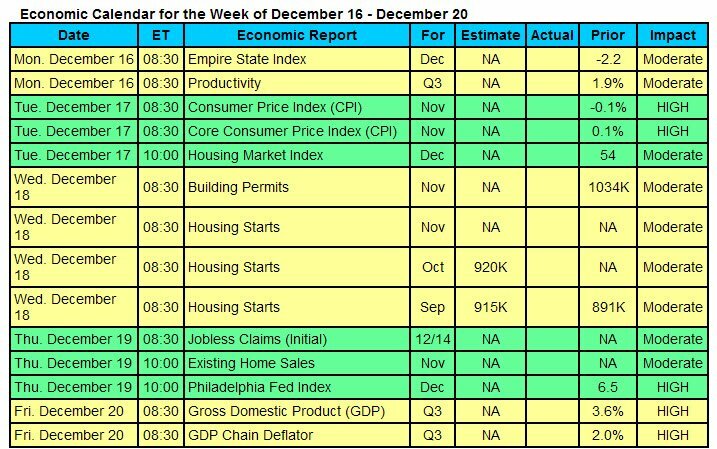 Economic data is plentiful this week, while the first Federal Open Market Committee (FOMC) meeting of the year will take place. 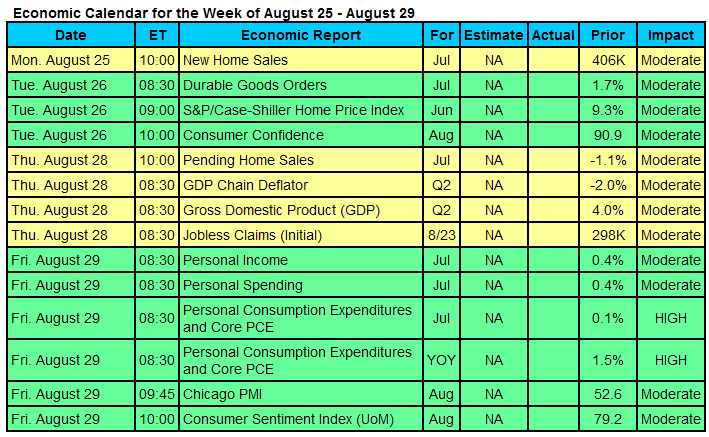 Look for several key housing reports, including New Home Sales and the S&P/Case-Shiller Home Price Index on Tuesday and Pending Home Sales on Thursday. 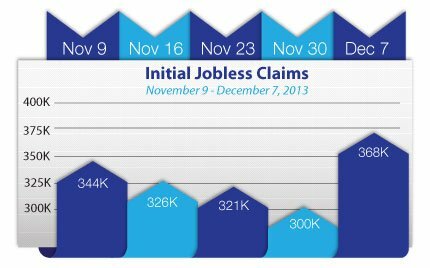 As usual, Thursday brings Weekly Initial Jobless Claims. 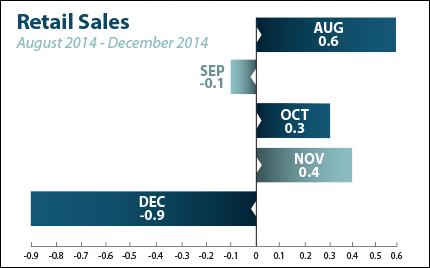 On Friday, look for the first reading on Q4 2014 Gross Domestic Product, the Employment Cost Index, and manufacturing news via the Chicago PMI. In addition, the FOMC meeting kicks off on Tuesday and will end Wednesday with the 2:00 p.m. EST release of the Fed’s monetary policy statement. This always has the potential to be a market moverâ€”be sure to stay tuned! 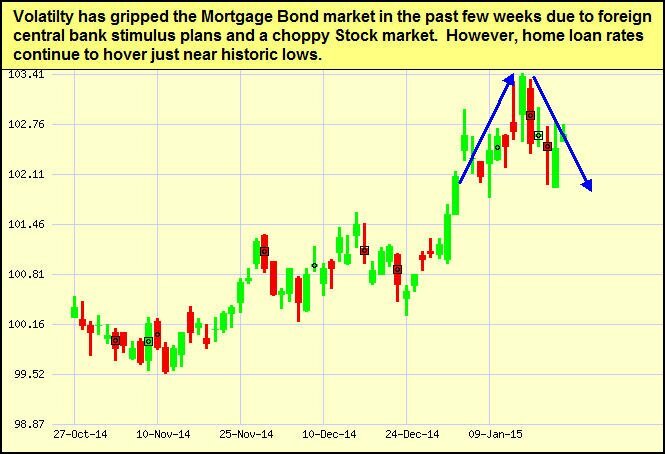 As you can see in the chart below, the Mortgage Bond market has been volatile of late. 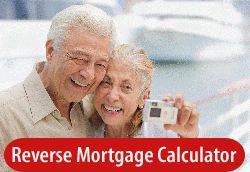 Home loan rates are still hovering near record lows, making now a great opportunity for anyone looking to purchase or refinance. Are You Listening?Active listening is an important part of business relationships. It demonstrates respect to everyone in a conversation. Plus, it helps ensure you are receiving complete details and clarity of the message. Whether on the phone or in person, these six strategies for active listening will keep you tuned in to the conversation. 1. Power down. Don’t get distracted by technology. Email pop ups and cell phone notifications disrupt the conversation and distract both you and the speaker. Put your phone on silent, close your laptop or turn your desktop monitor away from you. Your messages will be there when your conversation is complete. 2. Sit up. How you physically carry yourself carries through into your energy and attentiveness. Sit up straight and give the speaker your full attention. If you are on the phone, you can stand up to be alert and attentive. 3. Don’t interrupt. Hold your clarifying questions until the speaker is done. Jot your questions down, so you don’t forget. They may get answered along the way. 4. Cue you are listening. Simple verbal cues like “uh-huh” and “okay” let the speaker know you are still present in the conversation. If you are in person, an occasional nod goes hand in hand with making eye contact. 6. Clarify. Ask questions that provide additional details about a situation. You can also clarify what actions or outcomes the speaker anticipated by having the conversation with you.